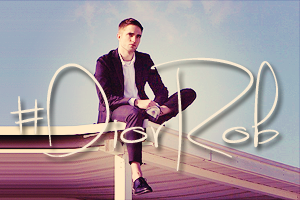 Life's Director Anton Corbjin talked about the movie in a recent interview and confirmed a 2015 release. 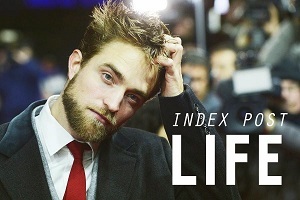 Life wasn’t part of the TIFF announcement this morning, is there potential for a 2014 release? No, that’ll be 2015. We haven’t locked picture yet. We still have two more months of sound and [potential] pick-up shoots. In your background in photography, you’ve photographed numerous icons. Your first film, Control, was a portrait of the iconic Ian Curtis (singer for Joy Division), who died very young. I guess now we’ve confirmed that next year, you have a film that involves James Dean (to be played by Dane DeHaan) in Life. Who also died very young. Is it more difficult to capture an iconic photograph of an individual in life, or to tell their story in death? I’m flattered that people think my pictures are iconic. That’s not what I set out to be. A lot of people that I worked with in the 70s and 80s were not very well known people, but they became [well known] later. So I’ve not deliberately sought icons. As far as making films for Ian Curtis and James Dean, that is, of course, is very deliberate. Ian Curtis was someone that I knew and I moved to England to make it because I wanted to make it. It was a personal project. And, also, I thought there was a good love story there (between Sam Riley and Samantha Morton). With Life it’s first and foremost a story about a photographer, Dennis Stock (Robert Pattinson), who profiled James Dean (DeHaan). So it’s the story of a photographer and their subject. As a photographer that story interested me: studying the power balance between a photographer and their subject. You know, who influences who? The James Dean portion of the story wasn’t my interest. In fact I’d turned down a straight James Dean project once before.